Thanks to WhatsApp’s new streaming option, it is no longer required to download videos in order to watch them. This is a huge help when it comes to saving memory on an Android or iOS phone that runs the app. 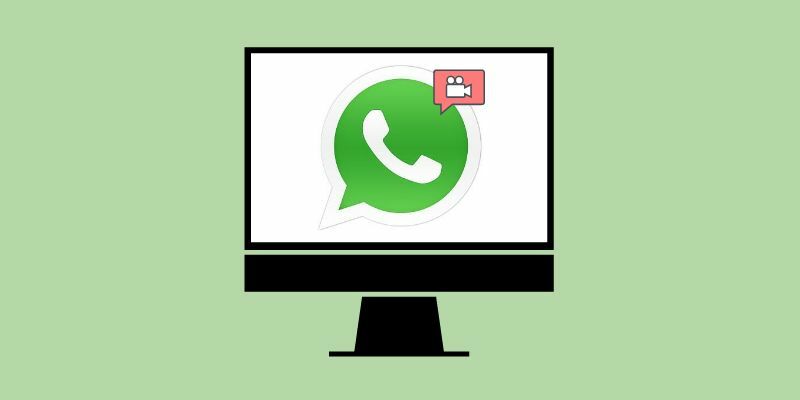 WhatsApp is fully aware that video content is the future of online communication, and has decided to ride the wave that social networks are surfing with the integration if audiovisual content. Due to it not being possible to download every video on the WhatsApp program due to limited storage space on a phone, the app makers have started to test streaming functions so that users can watch videos without needing to download them. This will make it possible to stream live, and the ability to save and download videos is still available. Wondering how to stream instead of download? All that is needed is for the WhatsApp to install the latest version, and then to click on a video to select the stream option. If this is not available on the phone, users are asked to wait a few days and try again. The new streaming feature will be available on all phones. WhatsApp Web (the PC and Mac version) will also be including the streaming feature. Although WhatsApp has been behind the times lately, when unleashing new functions, they have showed signs of life. In October, a video call feature was added, which had been highly requested by users for quite some time.